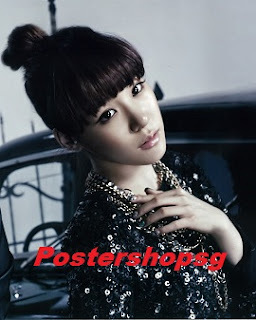 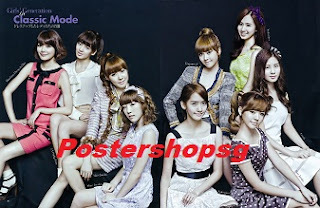 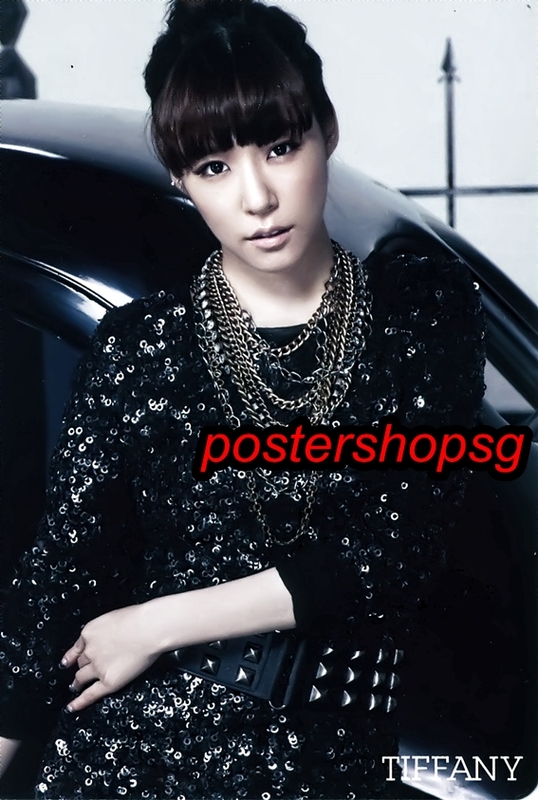 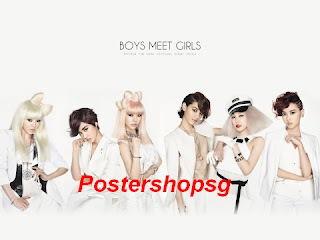 New SNSD commercial print posters avaliable for order!!!! New SNSD commercial print posters are in!!! 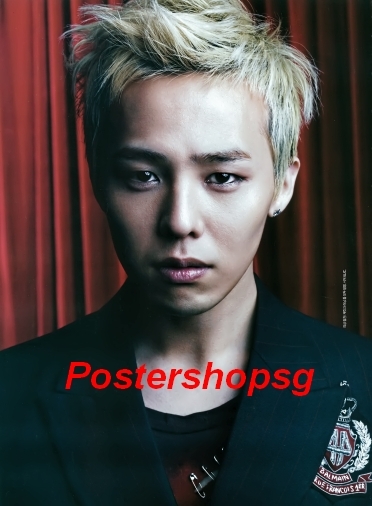 Est 60X90cm!! 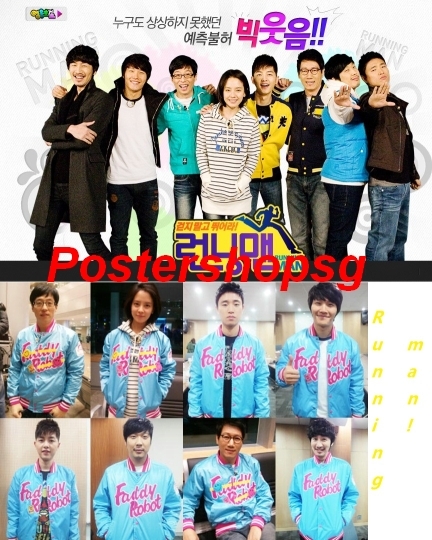 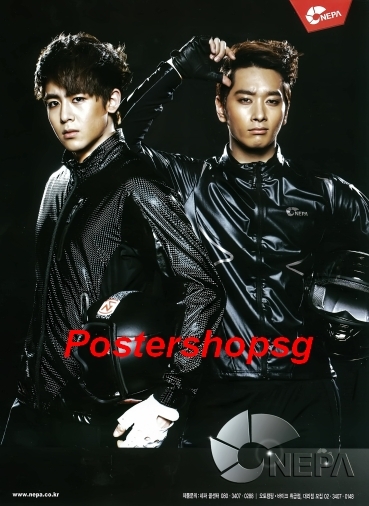 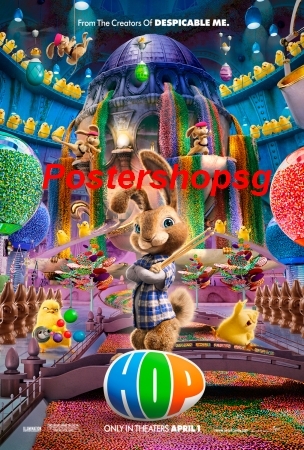 New 2PM appx 60X90cm commercial print posters!!! 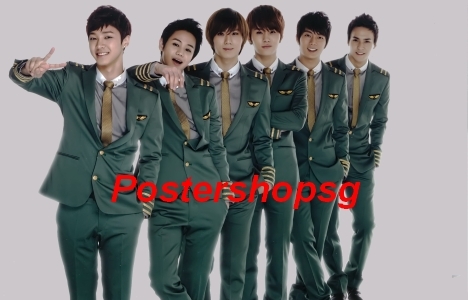 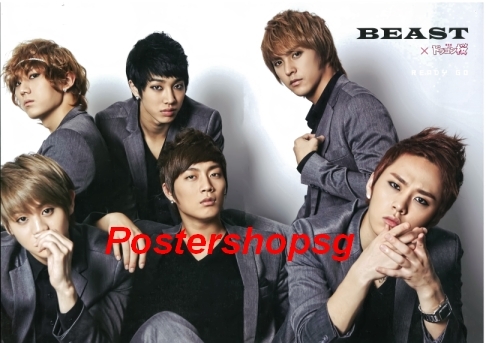 New B2ST app 60X90cm commercial print posters!!!! 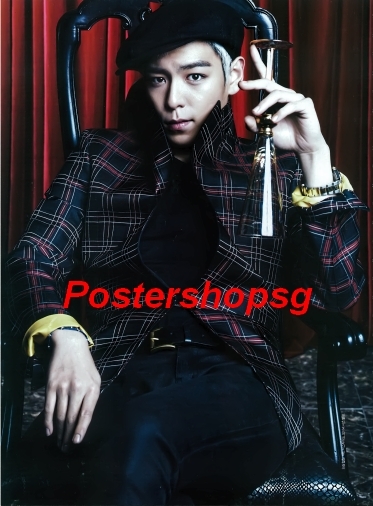 New Big bang app 60x90cm commercial print posters!!!! 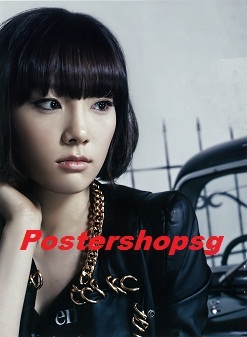 New SNSD high grade commercial print posters are in!!! !